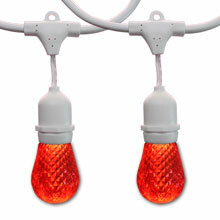 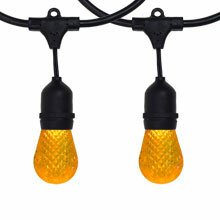 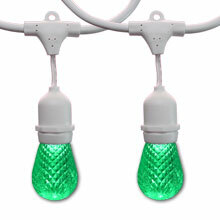 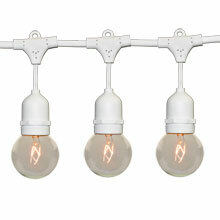 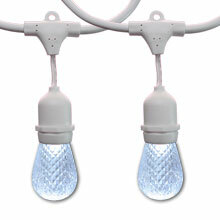 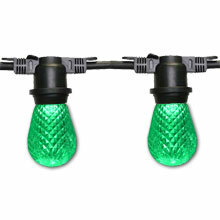 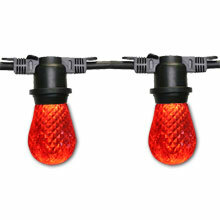 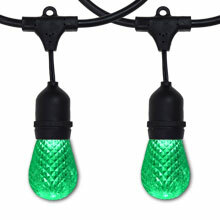 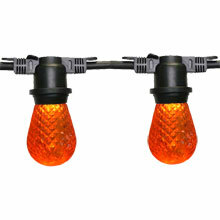 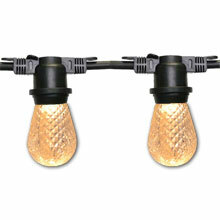 Check out our HD Pro 100 foot light strand kits. 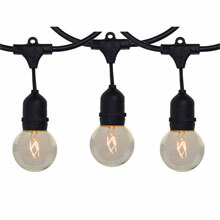 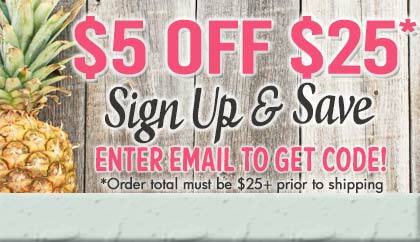 These kits are perfect for outdoor patio use! 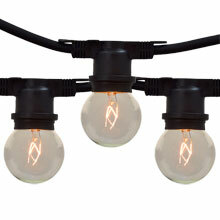 All of these kits are 100 feet with medium base sockets and bulbs.